Cute! Cute! Cute! Is the Order a Rabbit? Cocoa Hoto moves to a new town and takes up residence at the Rabbit House cafe. To pay back her free stay, she starts working as a waitress there and meets tons of cute girls... that's the premise of the series, Is the Order a Rabbit? 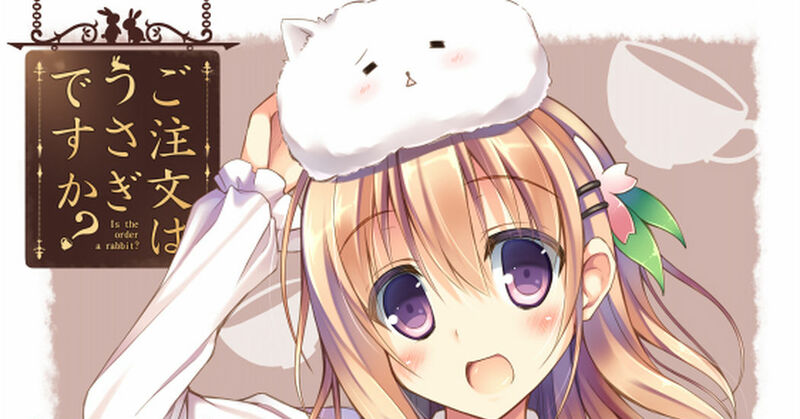 The series is often abbreviated as GochiUsa and is airing its second season starting from October in Japan. The catch phrase of the series is "Blend, with only cuteness." This will totally make your heart jump (like a rabbit!)... check out these fan arts! Zootopia, Believe in Your Dreams!